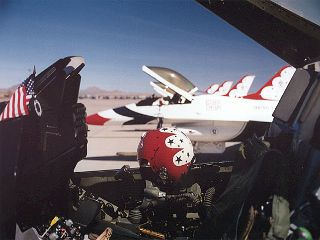 Remember that time at the Indian Springs Airshow when you left your desk to get some popcorn and a nice cold Pepsi during the Black Diamond's performance so you wouldn't miss any of the exciting displays? Yeah, that time. Well, times have changed. 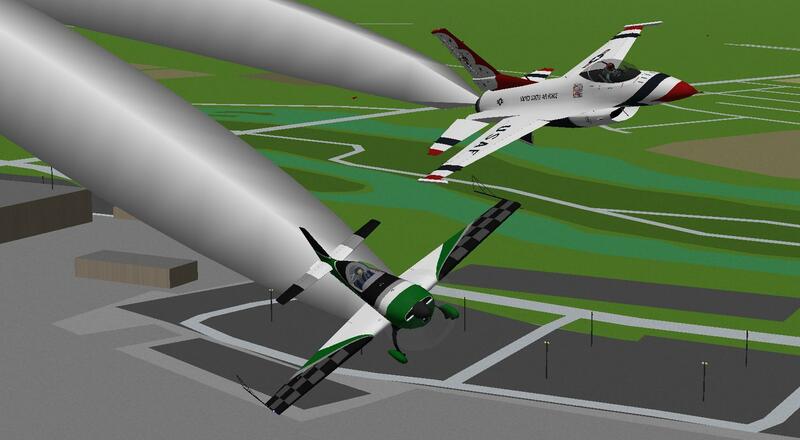 The YS Black Diamond Jet Team will be returning in 2019 for the Wings Over Illinois Airshow with an all-new presentation with new thrilling and action-packed maneuvers that have yet to be seen on any virtual or real world airshow circuit. Trust me, this is a demonstration you won't want to miss. Another fun Friday Night Flights yesterday. Daishi and I flew from Misawa to Tokyo Narita. Decaff joined us in an F-35 as we flew closer to NRT. Then decaff, Daishi and I did a very short run over to Fukushima Airport. 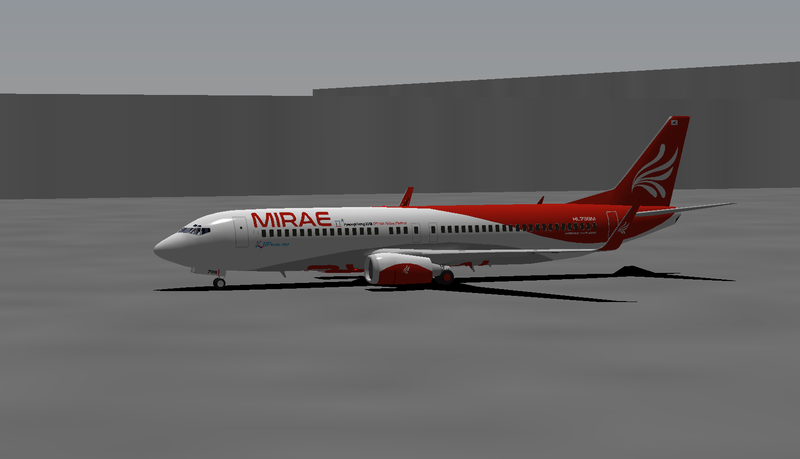 Me starting out at Misawa Airport in the Peach 320-200 (Peach is a real-life Japanese LCC btw). 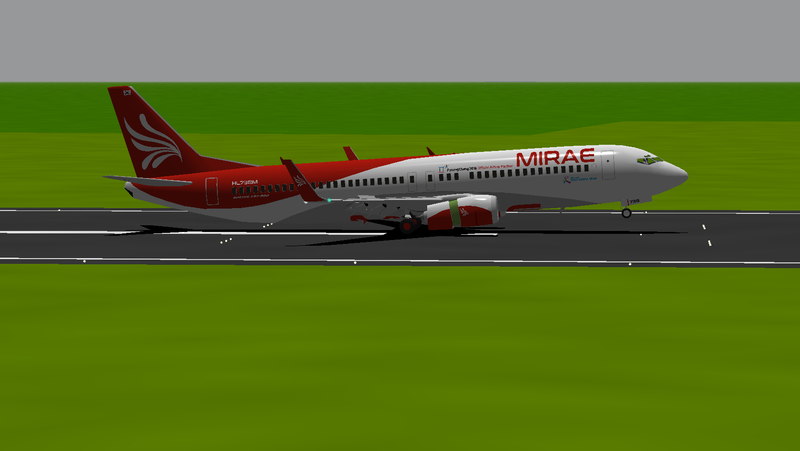 I lift off RWY 28 at Misawa while Daishi gets ready to go behind me in the DL 757-200. 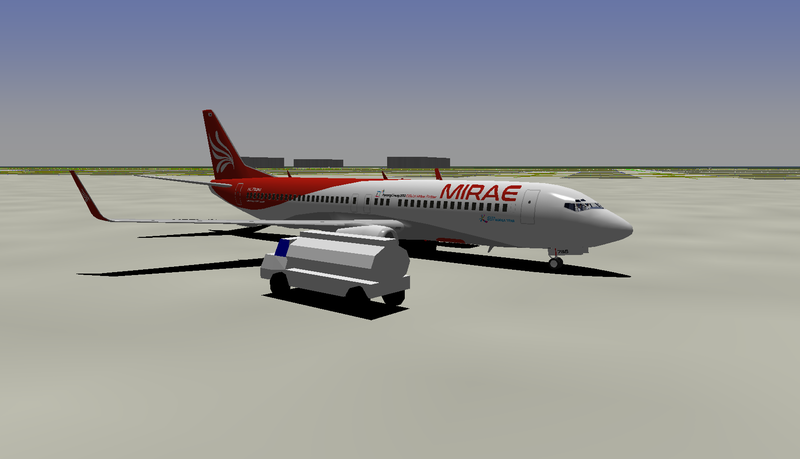 First commercial flight of MIRAE Airways. From ICN - NRT. Parking and end the flight. 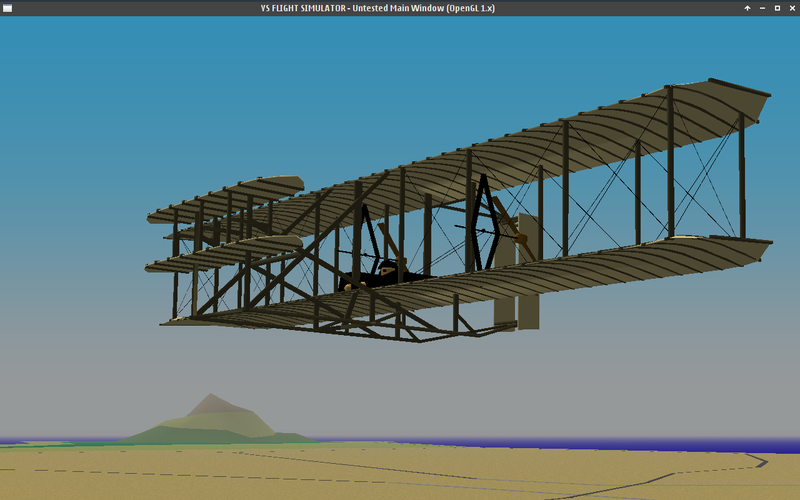 Wright Brothers Day — 115'th Anniversary of 1'st powered flight! @flightradar24 wrote: 115 years ago today, there was exactly 1 powered aircraft in the air as Orville Wright completed the first powered flight of the Wright Flyer lasting 12 seconds and 120 ft. The brothers (Orville and Wilbur Wright) made four flights on 17 Dec 1903 with the final flight of the day going 852 ft in 59 seconds. A bit late but this is during last week's Friday Night Flights. 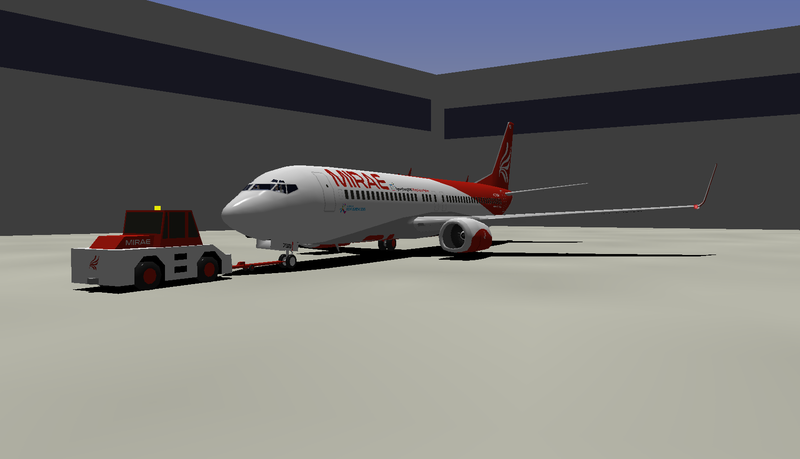 Daishi, decaff and I parked at the terminal after a flight from MLA while acf taxiies out to RWY 04 for some circuits around MXA. 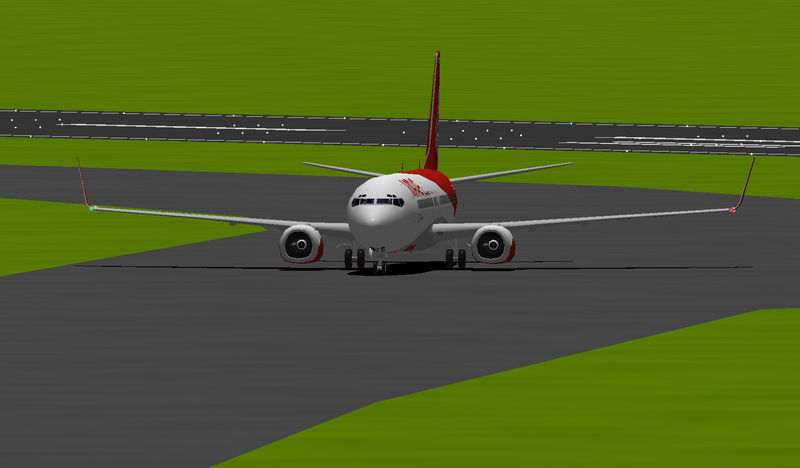 Me turning on final for RWY 04 with decaff on short final. Note that this is a zoomed-in shot so I was not that close (about 12 miles out). I flew the Global 747-400 from MLA along with Daishi (Pan Am 707-300 Intercontinental), and decaff (Stellar Express CS 100). 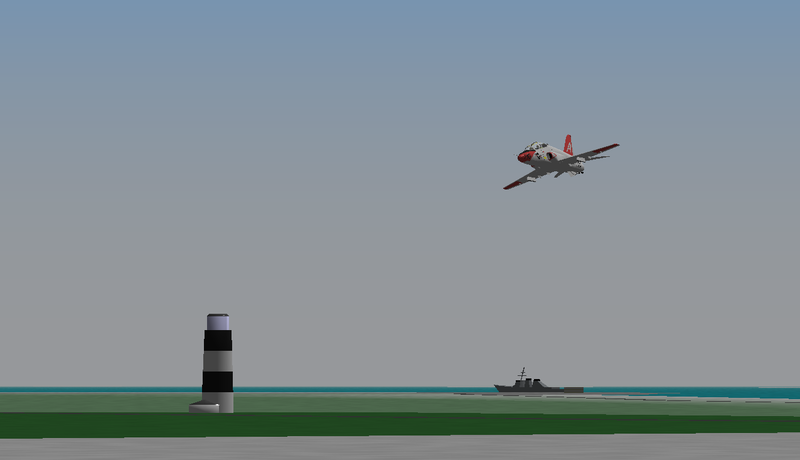 acf42's on his way out to RWY 04. In the background of course is the Mandiola skyline and Chateau Hills, with the business park in the foreground. The last Friday Night Flights of 2018! 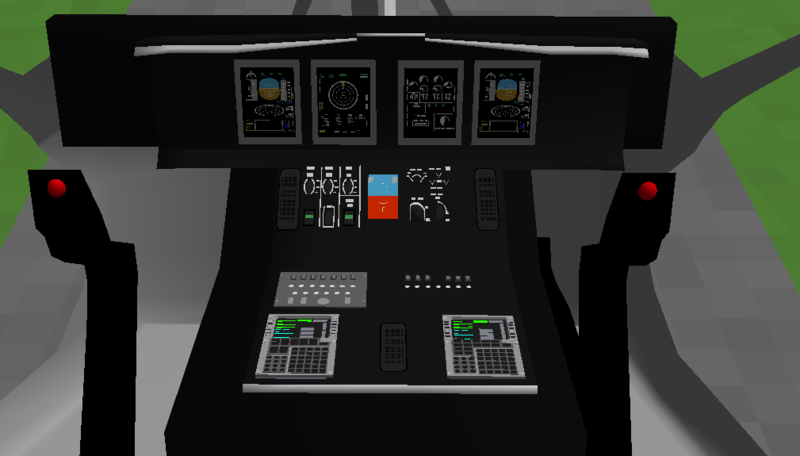 I started from Petropavlosk enroute to LAX, but had to re-launch the flight from HNL due to technical difficulties . Hornet and Patrick joined me for some flying fun later into the flight as well. Hornet (KLM 77W), Neocon (Global Freightways 763ERF) and I after landing at LAX. Shades of blue! Last edited by Turbofan on Sat Dec 29, 2018 9:47 pm, edited 1 time in total. 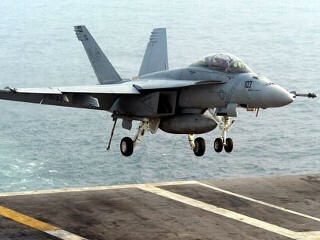 Hornet parked at the terminal as Tfan lands. Similar to Tfan's shot of the three of us parked at LAX. 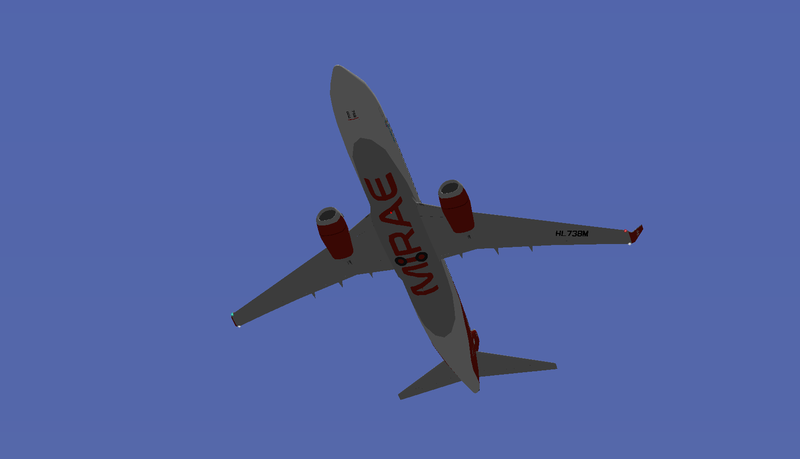 [British accent]Friday Night Flights was a jolly good time last evening. Even managed a spot o' tea! [/British accent]. Ok, well I did not actually have tea but one can imagine right? . First, decaff and I flew to LHR "From Paris". If you don't know what I'm referring to, I'll leave it to you as a mystery to figure that one out . Afterwards, Welshy and Lt. Owen joined us both and we did a group flight from LHR to BFS (Belfast Aldergrove International). Here are some shots from that one. Decaff about to enter RWY 27R at LHR as Welshy (BA L1011-500) and Lt. Owen wait in the queue. 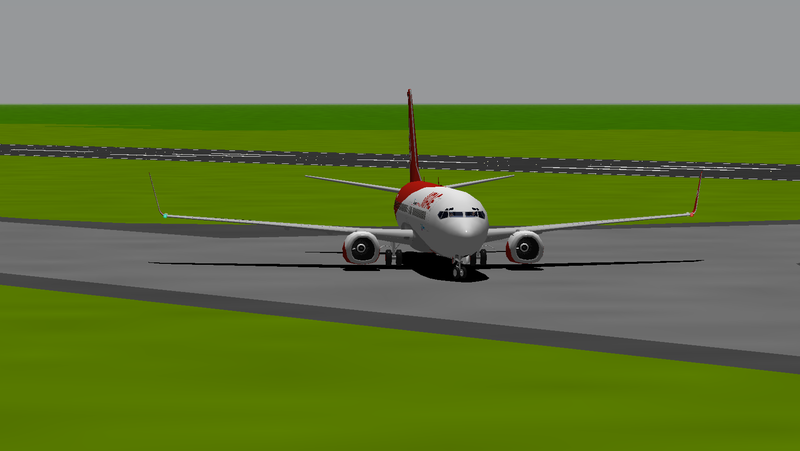 I'm the one taxiing from the far end of the airport in the distance :P.
Just after landing at BFS. Welshy and decaff parked at the terminal. 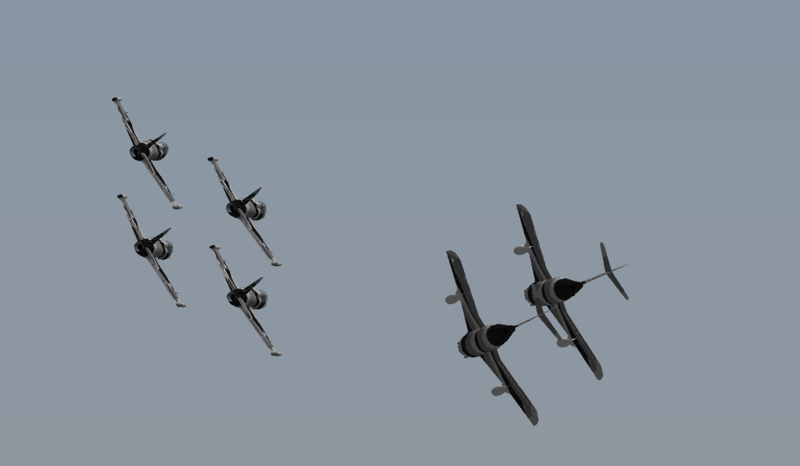 Unfortunately Lt. Owen had to leave early, but here's a shot of the three Speedbirds. I'm totally digging that 1011! The two YS Black Diamond Jet Team MiG-17 solos rejoining the diamond during a practice demonstration above Chicago-Rockford International Airport in preparation for the Wings Over Illinois Airshow next Sunday. 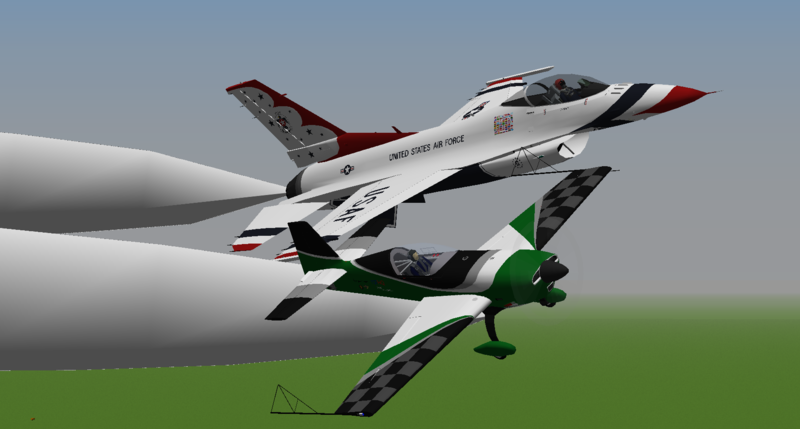 Two photos from the photo flight on 1/12/19 between a YSFlight Thunderbirds F-16C Fighting Falcon and Chain and his Extra 300S. And a little farther South of Pensacola in the keys a pair of Bonanzas make their way to KOBE from KMTH. 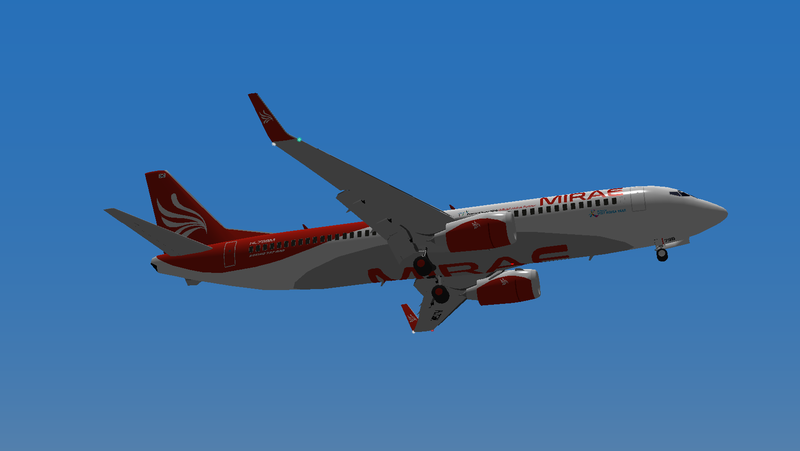 Some FNF fun flying from Tampa to Miami with TFan in the A320, Decaff in the King Air and myself in the MRJ. 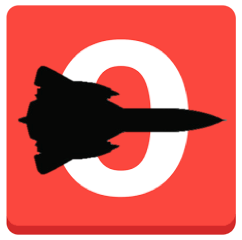 Join us on most Fridays after about 0000 GMT to fly some nice flights. Another screen shot of the same. Welshy and I at the gate with decaff snugly fitting in between.